Sadly there is no episode of Corner Geeks this week so we present Gagalcast: because we all fail now or then. 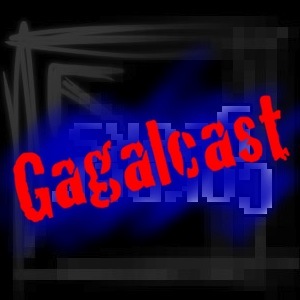 Basically Gagalcast is random discussions before or after Corner Geeks recordings or just random discussion. This episode was recording after Corner Geeks 7: The Brunei Apple App Store at Patisserie in Gadong. There are several videos to be released so stayed tuned and we should be back next week! So after a month after recording our first episode, here we go: Firdaus (@mfirdaus) and I talk about OS X with his recent purchase of his MacBook Air, and the discussion goes a bit technical/inside-baseball talking about keyboard shortcuts and we even ended up talking a bit about the iPad.